All orders are subject to availability and confirmation of the order price. Dispatch times may vary according to availability and subject to any delays resulting from postal delays or force majeure for which we will not be responsible. In order to contract with Love A Slice you must be over 18 years of age and possess a valid credit or debit card issued by a bank acceptable to us. Love A Slice retains the right to refuse any request made by you. If your order is accepted we will inform you by email and, SMS or via the website. When placing an order, you undertake that all details you provide to us are true and accurate, that you are an authorised user of the credit or debit card used to place your order and that there are sufficient funds to cover the cost of the goods. Whilst we try to ensure that all details, descriptions and prices which appear on this Website/Application are accurate, errors may occur. If we discover an error in the price of any goods which you have ordered we will inform you of this as soon as possible and give you the option of reconfirming your order at the correct price or cancelling it. If we are unable to contact you we will treat the order as cancelled. If you cancel and you have already paid for the goods, you will receive a full refund from Love A Slice. Delivery costs will be charged in addition; such additional charges are clearly displayed where applicable and included in the 'Total Cost'. If you are unhappy with the quality of any goods or the service provided by Love A Slice and wish to seek any form of compensation, you should contact Love A Slice directly to raise your complaint and, where appropriate, follow the Love A Slice own complaint procedures. If you are unable to contact the Love A Slice, or the Love A Slice refuses to deal with your complaint, you can contact the T2S Customer Support Team, as the provider of this Website/Application, on 01782 444 282 within 48 hours of placing your Order and one of the T2S Customer Support Members will attempt to contact the Love A Slice in order to request compensation on your behalf. Please note that T2S has no control over Love A Slice and the quality of the goods or service that they provide, and are not able to provide, and have no responsibility or liability for providing, any compensation to you on behalf of any Love A Slice. 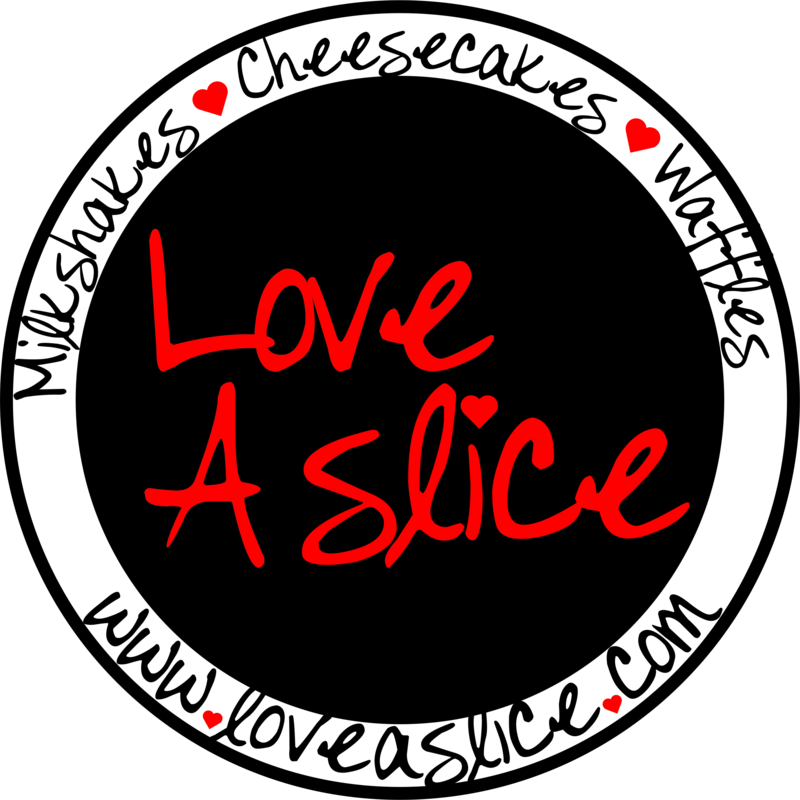 Love A Slice shall have the right in its absolute discretion at any time and without notice to amend, remove or vary the Services and/or any page of this Website/Application.